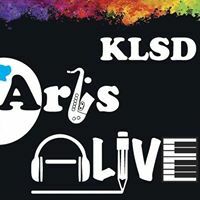 Tara Curran performs the National Anthem – KLSD Arts Alive! Ever wonder how they perform the National Anthem at the games? 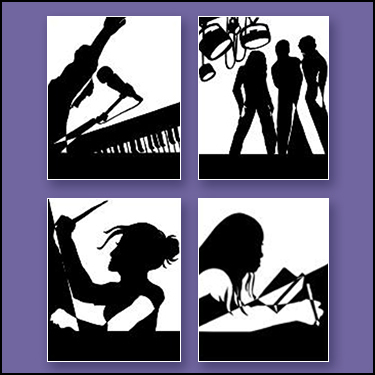 Check out Tara Curran, Class of 2020 singing from inside the Press Box!